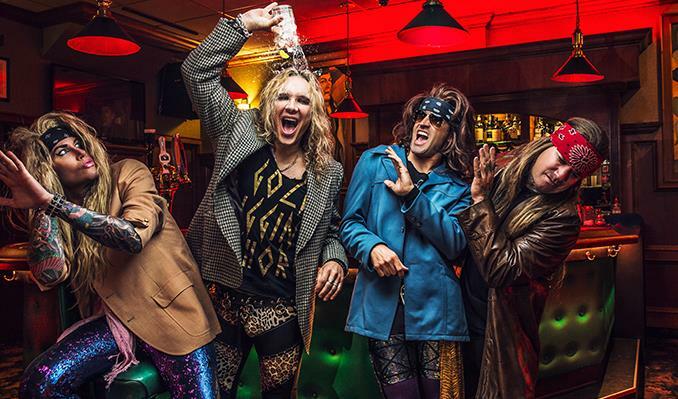 Sunset Strip parody glam metal kings Steel Panther are back home for a month-long residency at The Roxy every Monday in August. The second of these shows is set for 8/14, with opening act Alan Azar. 1. Giveaway is open now through Sunday August 12th 11:59 PM PT. 2. Winner will be picked at random and will be contacted via email on Sunday August 13th.